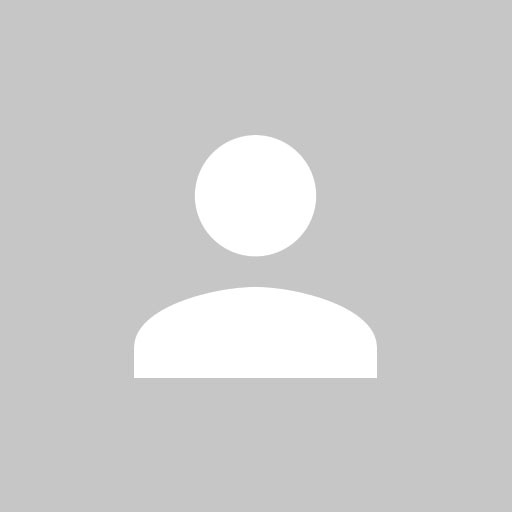 If you know and/or create or update addons for Star Wars, thanks to post a link to your mods. Last edited by Quarior on 26 May 2018 00:22, edited 9 times in total. im having trouble installing the imperial ship pack. the readme said to just paste the folders into the space engine directory along side the vanilla folders. however the addon folders have different names than the vanilla folders. 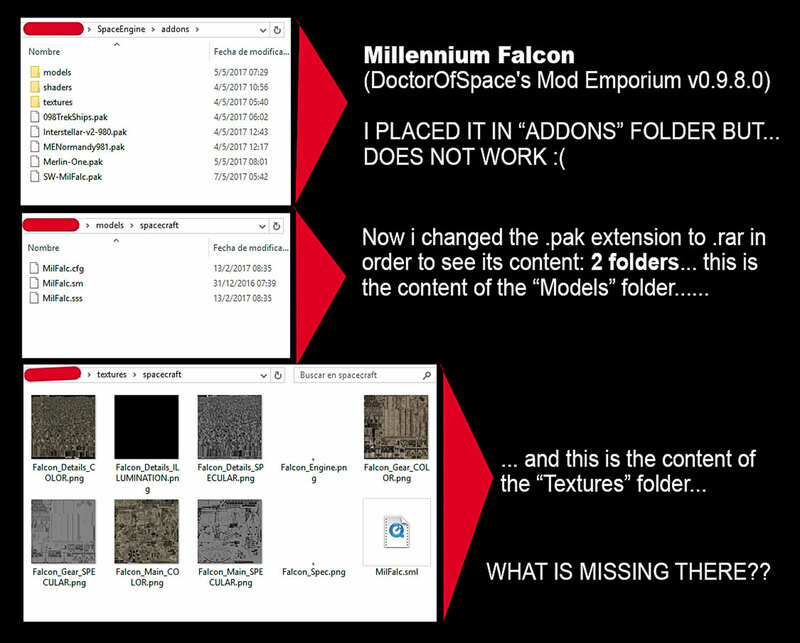 i.e "spacecrafts" vs "spacecraft"
in both addon folders labeled "spacecrafts" there is a subfolder named "addons" while the vanilla folders just contain a .pak file. what have i done wrong? Source of the post what have i done wrong? This addons for older versions SE, in which the location of the folder was different. You need move "Addons" folders from archive, for example: SW-ISP_SE_v1-0.zip\models\spacecrafts\Addons, to the appropriate folder in SpaceEngine 0.980\addons\models\spacecraft\ (SW-ISP_SE_v1-0.zip\models\spacecrafts\Addons => SpaceEngine 0.980\addons\models\spacecraft\Addons) and do the same for textures (SW-ISP_SE_v1-0.zip\textures\spacecrafts\Addons => SpaceEngine 0.980\addons\textures\spacecraft\Addons). I have so works. In ship build menu it is displayed as an "unknown". I hope it's OK to go ahead and post this but I've upgraded the three SW ship paks to work with 0.9.8.0 and posted them to my Google Drive. All I did was rename the "spacecrafts" folders to "spacecraft" and I added appropriate "Pack" and "Faction" entries for each ship's .sss file. I also made minor alterations to the readme files with updated install instructions and links to the new forum, where appropriate. I added a credit for myself for converting from 0.9.7.1 to 0.9.8.0. I have made NO changes to the ships themselves. I hope this isn't a breech of protocol or anything and if the original authors would like for me to take this down I will. Just want to thank all the original authors for converting these! If only they could battle! Stab74, I add your update in the main post. Quarior,there are Star Wars addons in my mod thread. But can you post a direct link to your post (no download) to your post about Star Wars and sections ? where I found Millenium Falcon. Millennium Falcon for SE v0.9.8... PLEASE! How can i install this amazing spacecraft Addon?! Just download the SW-MilFalc.pak and put it into the addons Folder. If the addons folder doesnt exist yet you can just create it yourself in the main folder of Space Engine (where the cache,config,data,docs,screenshots and system folder are). Thanks but... i have SE v0.9.8.0 and still nothing!..